The Egyptian Exchange (EGX) is likely to resume the upward trend on Thursday, analysts told Mubasher. 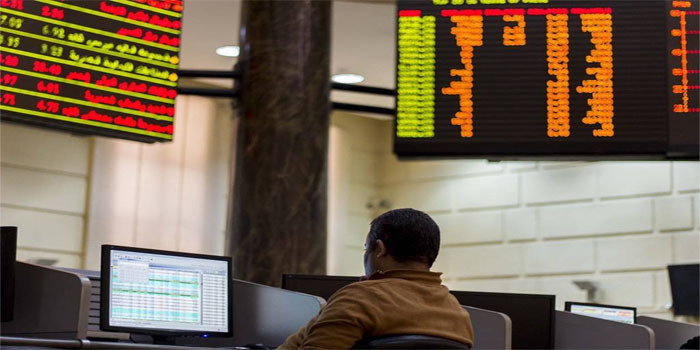 Purchasing powers are expected to dominate the indices of the EGX today, head of the capital market committee at the African Economic Council Ayman Fouda said. For his part, head of client relations at Arabeya Online Michael Mamdouh Naguib said that the benchmark is likely to maintain seeing correction despite a rebound witnessed yesterday.